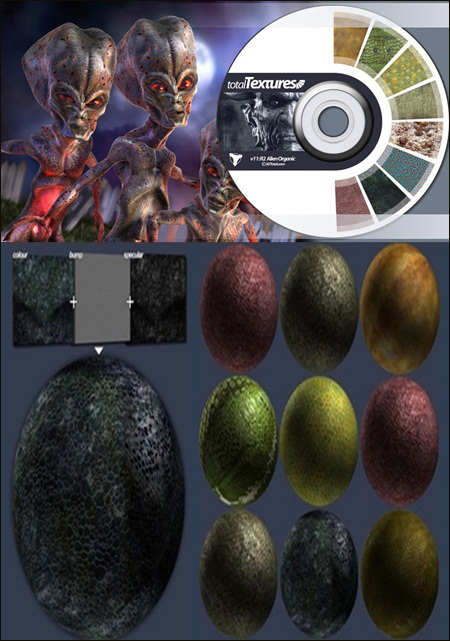 Total Textures V11:R2 – “Alien Organic” is a collection of alien-esque organic textures. From the weird and slimey, to more subtle skin tones, these textures are made up from many layers and elements captured by 50% photography and 50% hand-painted. 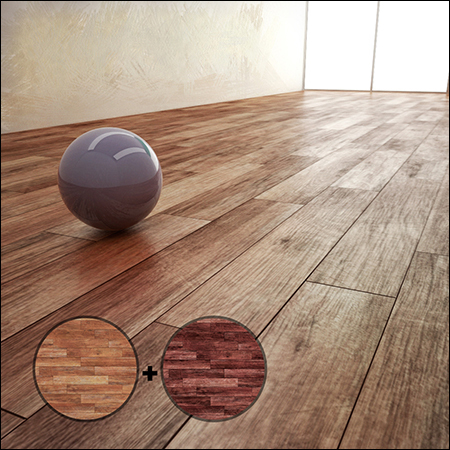 Many textures have several combined layers and they are all 100% seamless and have additional handcrafted extras such as matching bump and specular maps. 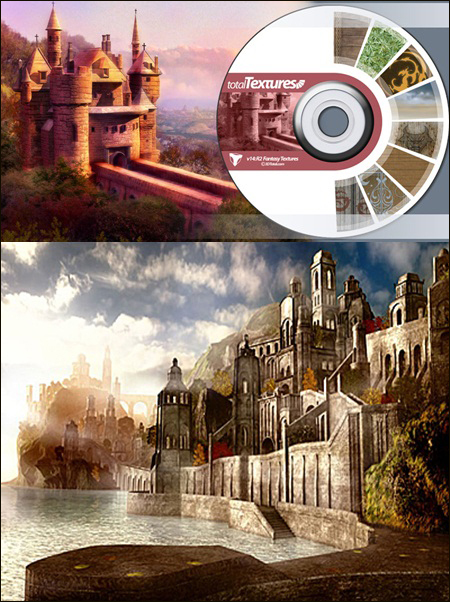 Total Textures V14:R2 – “Fantasy” is a collection of fantasy textures that have been researched and painted by three in-house artists and six professional freelance artists. 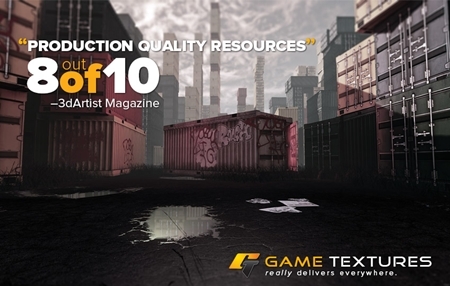 The textures include custom bumps and many specular and alpha maps, all of which are 100% seamless. 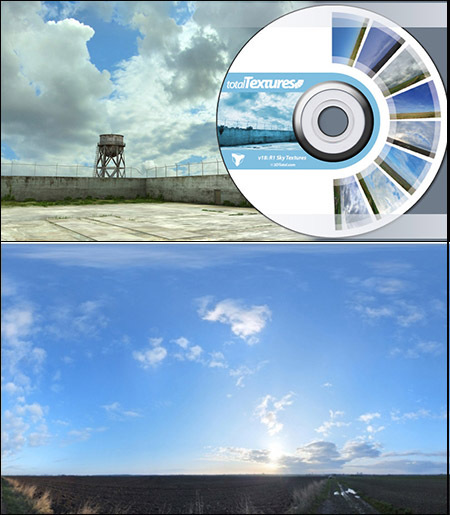 Total Textures V18 – “Sky Textures” is a collection of high resolution panorama textures that can be applied to a sky dome and are set up ready to work within such a 3D environment. Due to their huge size (over 17,000 x 5,000) they can alternatively be used as a background pass in 3D render composites or even mapped onto a plane. They incorporate different weather conditions ranging from stormy and overcast to clear and sunny and have also been taken at different times of the day from the morning through to afternoons and sunset. The second volume in the Around the World collection, Total Textures V13:R2 – “Textures from around the World 2″ has been created from 100% original photography submitted to 3DTotal by freelance artists from all over the world. 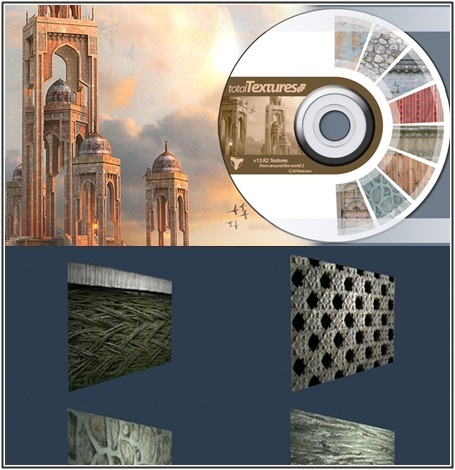 The DVD is split into the categories as listed below, but the textures are so versatile that they can be used in almost any fitting 3D environment. 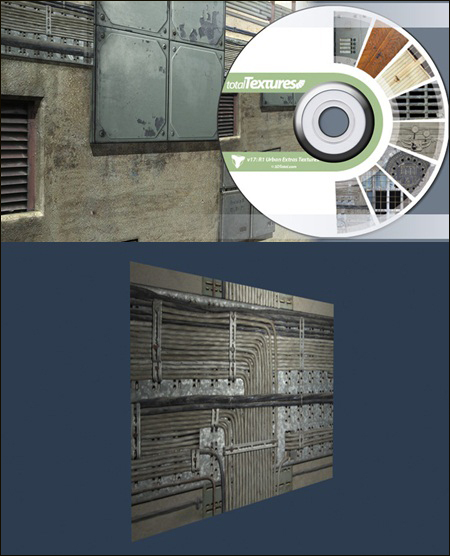 Total Textures V17 – “Urban Extras Textures” is ideal for any architectural projects, whether they be interior or exterior scenes. The set incorporates both residential and industrial subject matter along with modern and historical doors that vary in condition from new and pristine to damaged and neglected. 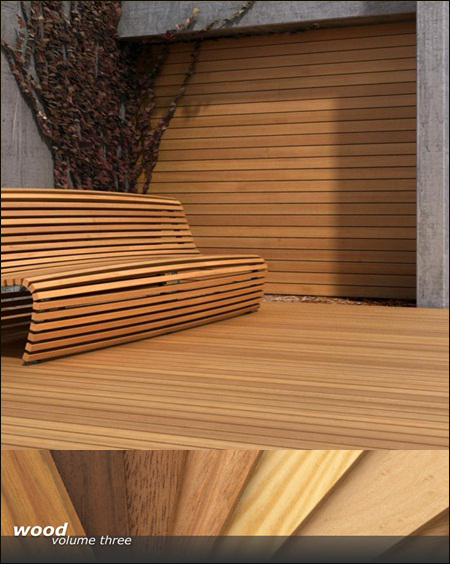 Wood is one of the oldest and most versatile building materials. In addition to its superb qualities as constructional timber, today wood is also popular because of its warm and natural look. 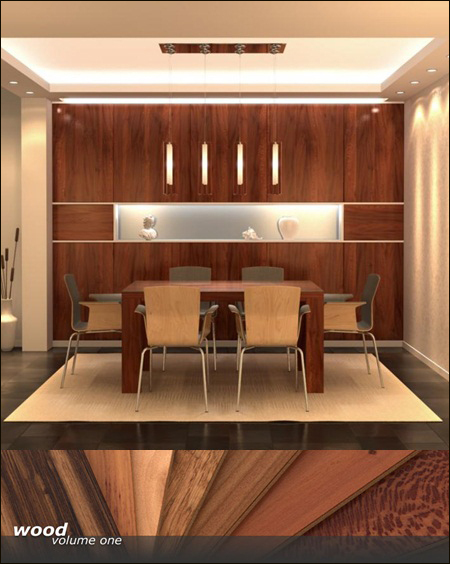 This collection contains a cross-section of wood species from North, Middle and South America and thus provides a broad spectrum of different styles, ranging from the mundane to the exotic. 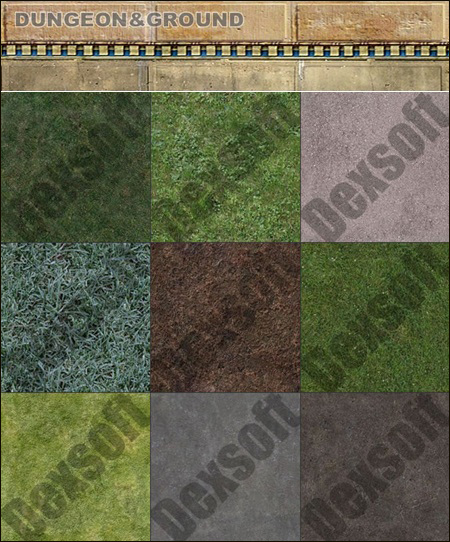 Textures in bmp format ready to use in your 3D work. 100 Base textures + 100 Normal map textures!!! Here are some of the game textures broken apart from game textures com.